Hopefully, your time in Australia will be a safe and happy one. However, in the event that a death occurs while you are in Australia, there are some steps you will need to take. When someone dies in Australia, a doctor needs to sign a certificate called a “Doctor’s Certificate of Cause of Death”. 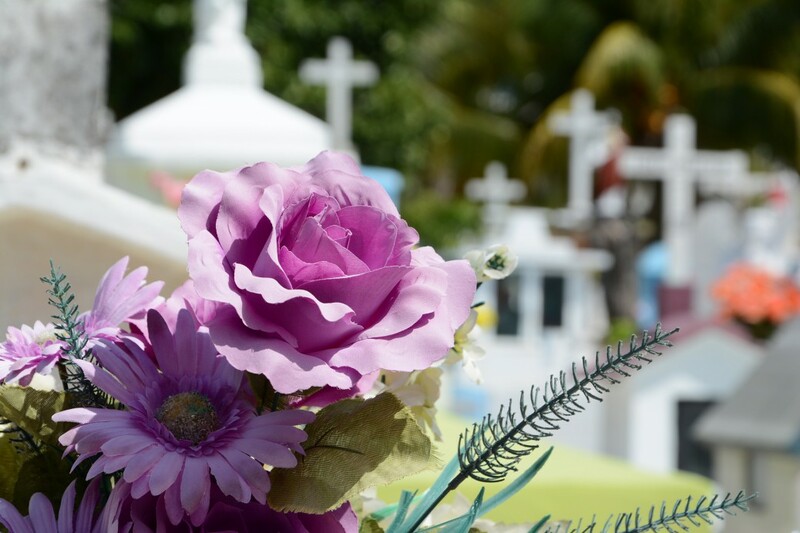 You will need this to make arrangements for the funeral and burial, as you will need to provide it to a funeral director, who will arrange for the death to be registered with the Registry of Births Deaths and Marriages. Following a death, you should contact the nearest New Zealand Embassy and the Ministry of Foreign Affairs and Trade. If the deceased was not living or travelling in Australia with their next of kin or a close family member, the Embassy can arrange for the deceased’s family in New Zealand be notified by the New Zealand Police. The New Zealand Embassy or Ministry will also be able to advise you what options are available in relation to the funeral and burial, including whether it is possible to take the remains back to New Zealand. The New Zealand government’s policy in relation to the death of citizens overseas is that all costs in relation to the return of deceased remains to New Zealand and return of their personal belongings remains the responsibility of the family. However, New Zealand citizens may be able to receive a grant from the Accident Compensation Corporation, depending on how long they have been in Australia. If the deceased has been receiving payments from the Australian government, you will need to contact Centrelink to have these payments stopped. For further information about this, please refer to our Centrelink section. If the deceased has been working in Australia, someone will need to contact their superannuation fund to deal with the distribution of superannuation funds on their behalf.